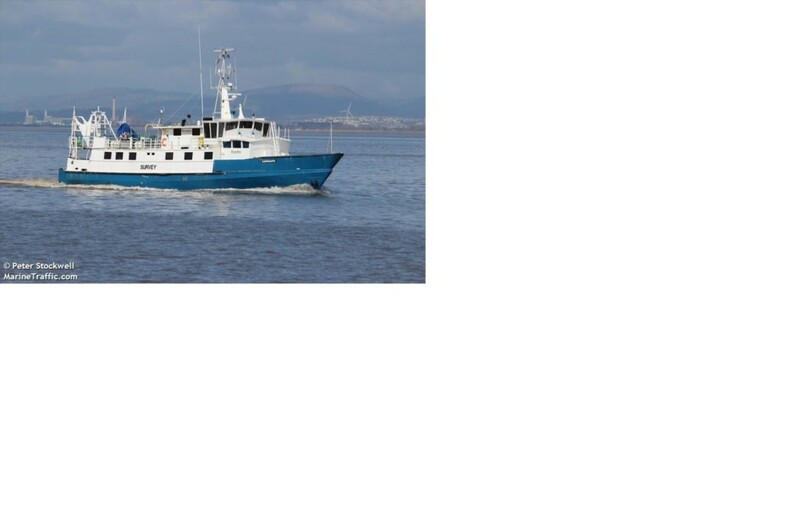 ALL ALUMIUM SHALLOW DRAFT WORKBOAT THAT HAS BEEN WORKING AS A COASTAL SURVEY VESSEL. HAS POTENTIAL FOR OTHER USES. Fitted with Hydraulic winch / electric capstan / twin A frames and booms.